Brevity is the goal of this. Here’s a round-up of events in the payments space to save you time. Let’s start off small… as in Small World FS. The London-based payment service provider reached a milestone with 50 million transactions processed on behalf of its customers. The firm’s been around for ten tears and says this year has been the “most successful so far” following the launch of its Small World Money Transfer app in January. Small World FS says it was “one of the first businesses to come out of the growing remittances scene in London and is one of the largest money transfer networks in the world”. Two big guns, Uber and Visa, unveiled Uber Local Offers, a new way for riders to earn discounted rides by using the same Visa credit card on file with Uber at local merchants. Local Offers will initially be rolled out in phases to Uber riders in San Francisco and Los Angeles. 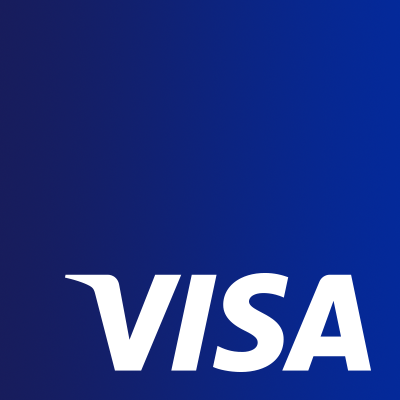 It is powered by the Visa Commerce Network, an offers and loyalty platform that works by connecting transactions between two merchants. According to Visa, its cardholders who use Uber in the US spend more than $144 billion per year in physical stores with $2 billion spent at local businesses soon after getting out of an Uber. The National Payments Corporation of India has launched its pilot project for the Reserve Bank of India (RBI) mandated Bharat Bill Payment System (BBPS). This will provide interoperable bill payment services to customers in the country. At present 62 banks and firms have got “in-principle” approval to act as operating units for BBPS from the RBI. Apologies for all the acronyms, but Abhaya Prasad Hota, MD and CEO at NPCI, says BBPS will link all major billers in the country with all their consumers which will “simplify” bill presentment and bill payments electronically. Hota adds that currently the volume of bills being paid by cash is “so large that even if 25% of the bills get paid electronically, the impact would be visibly enormous”. Insurance has a bad reputation - but can insurtech turn this around and lead the way for social good? Building emotional bonds with customers is a strategic imperative, and why the change programmes currently being undertaken at banks need to recognise the hidden lessons of Uber. But it also faces tax problems in Denmark.